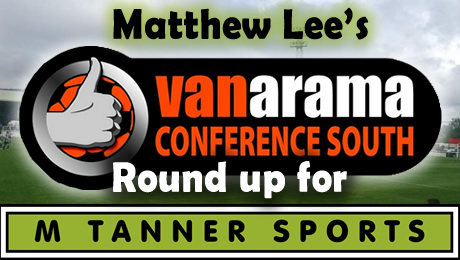 The Vanarama National League South kicked off with a bang on Saturday after missed penalties, a goal from the half-way line and red cards all set up an exciting season. Maidstone United, who won promotion last season after winning the Ryman League Premier, beat Sutton United 2-0 at Gander Lane on the U’s new 3G pitch. The Stones, who also have an artificial pitch, broke the dead lock just before the hour-mark, courtesy of a sublime finish from ex-Welling midfielder Joe Healy. Then substitute Alex Akrofi’s header two minutes from time sealed the three points for the Kent side. 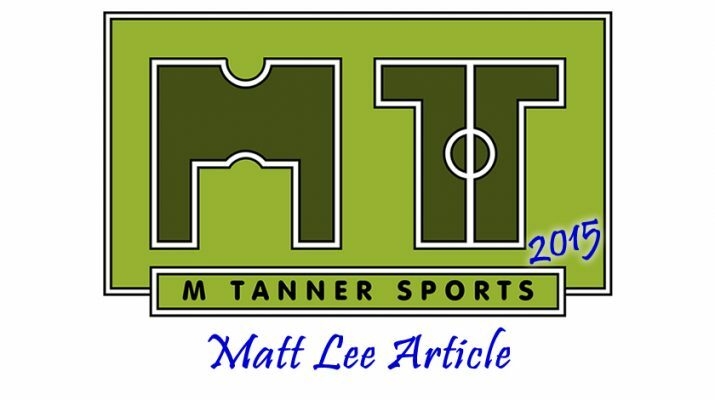 Margate, who came up with Maidstone by winning the Ryman League Premier play-offs, were held to a 1-1 with newly promoted Truro City at Hartsdown Park. 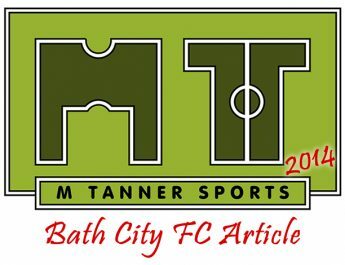 Danny Green put the Gate ahead through his 50th minute header but ex-Torquary United midfielder Aaron Dawson equalised in the 65th minute. Margate had David Hunt dismissed ten minutes before full-time after a foul on Isaac Vassell in the box but goalkeeper Nikki Bull saved Ed Palmer’s penalty. Oxford City, transferred from the Vanarama National League North, shared the points with visitors Chelmsford City after a 2-2 draw. The Clarets scored first just after the half-hour mark through academy graduate Hugo Skepelhorn, but Oxford levelled soon after through Alessandro Santiago. In the 52nd minute Chelmsford went ahead again through Charlie Henry, but Oxford levelled straight away from the restart with Bradley Bubb’s half-way line shot that flew over Ashley Timms before settling in the back of the net. Both sides were awarded penalties in the final quarter of the match, but the keepers saved the day from both spot-kicks. Firstly Bubb couldn’t beat Timms from 12 yards as the City ‘keeper guessed correctly, diving to his right to parry his shot. Chelmsford then had their own opportunity to score from the spot following Lee Sawyer being felled in the box. Billy Bricknell stepped up but his well struck effort was saved by a full-stretched Laurie Walker. Bath City won their opening game of the season as they beat Wealdstone 2-1 at Twerton Park. David Pratt opened the scoring for Bath after 14 minutes and Jonny Wright equalised after 36 minutes. The game was heading for a draw but Nick McCootie won it for the hosts 9 minute from time, bursting though the Stones defence from a Matt Coupe through ball. A superb goal from Danny Kedwell set Ebbsfleet United on a winning start against Basingstoke Town at Stonebridge Road. Fleet had to work hard against a well-structured Basingstoke side and they were stopped several times by visiting keeper Aaron Howe but he could not stop Kedwell’s strike in the 51st minute. Havant & Waterlooville suffered an emphatic 3-0 defeat at Bishop’s Stortford. A horrendous defensive error gifted Elliot Buchanan a 17th minute lead which he extended four minute before the break. He then completed his hat-trick after fifty-eight minutes to seal the Blues’ victory. The Hawks’ neighbours Gosport Borough played out a stalemate at Privett Park against St Albans. Whitehawk edged a seven-goal thriller at York Road against Hayes & Yeading United. Elliot Benyon gave the hosts a 3rd minute lead that Ismael Ehui doubled after 23 minutes. Jake Robinson reduced the deficit in the 33rd minute, only for Luke Williams to restore Hayes’ two-goal advantage just before half-time. However, crucially, in first-half stoppage time Sergio Torres pulled a second back for Steve King’s side. Nine minutes after half-time it was 3-3: a goal from Danny Mills, who scored what proved to the winner less than two minutes later. Concord Rangers sit atop the National League South table after a 4-1 home win over Weston-super-Mare. Tony Stokes score within the opening minute to give the Beachboys the lead. Joe Gardner added a second ten minutes before the break and 4 minutes after it, one of their recent signings, Max Cornhill made it virtually game over with the Rangers’ third. A Steve Cawley penalty added a fourth before Tristan Plummer’s 75th minute spot-kick proved to be the only consolation the Seagulls could muster in supply. Ex-Conference Premier manager Alan Devonshire started his campaign back with Maidenhead United off to a good start as his side won 2-1 at Priory Lane against Eastbourne Borough. Borough took the lead in the 54th minute from the spot through Ryan Worrall but Ben Wright levelled, also from 12 yards, three minutes later and then Jake Reid won it with four minutes remaining. Hope you enjoy the videos, it’s great to see some much coverage of the non league game. 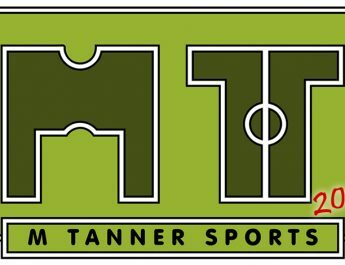 All videos can be found on Youtube and M Tanner Sports does not take any responsibility for any foul or abusive language.